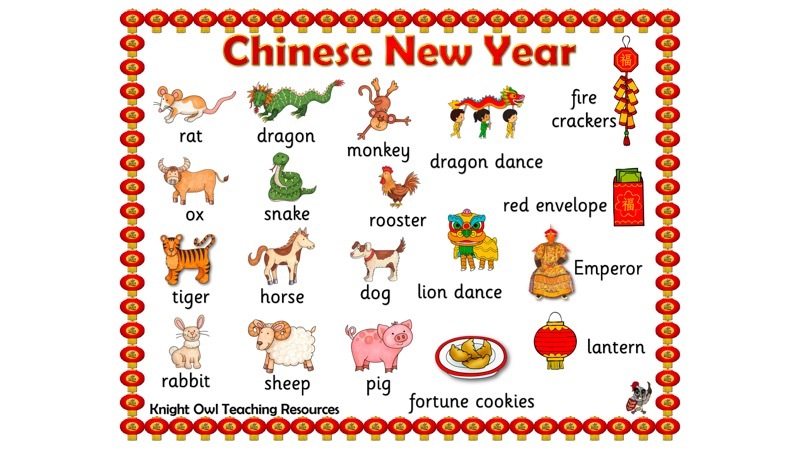 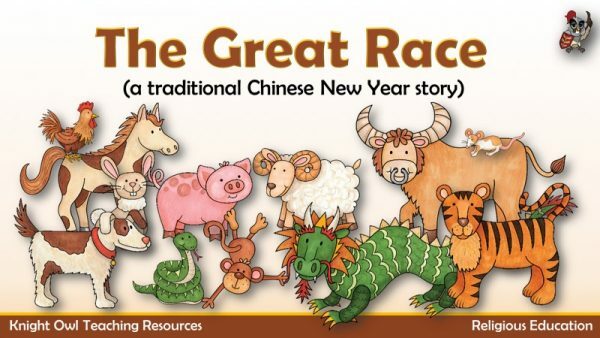 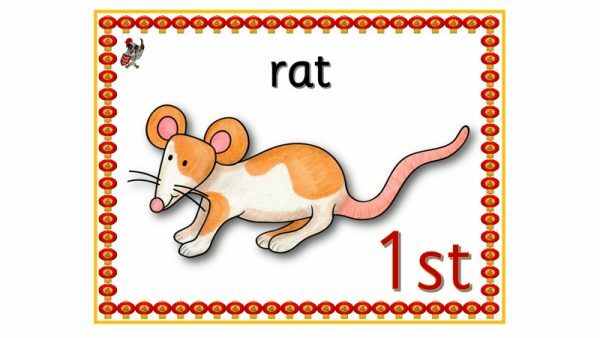 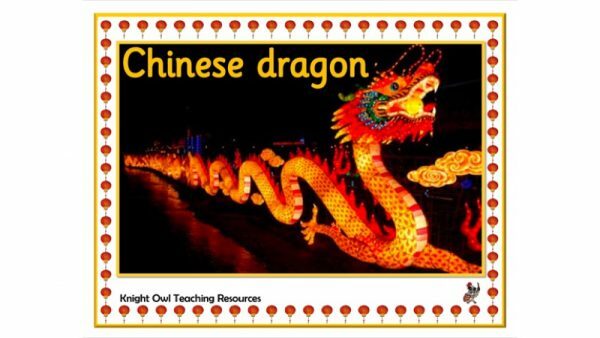 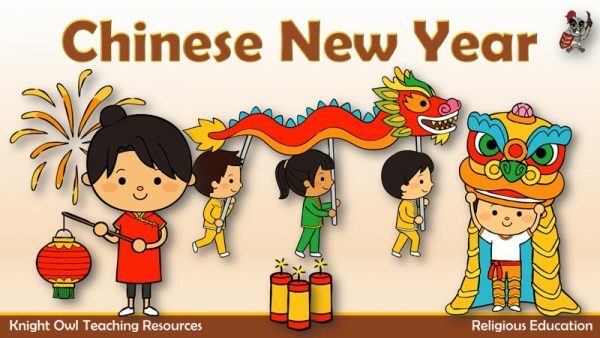 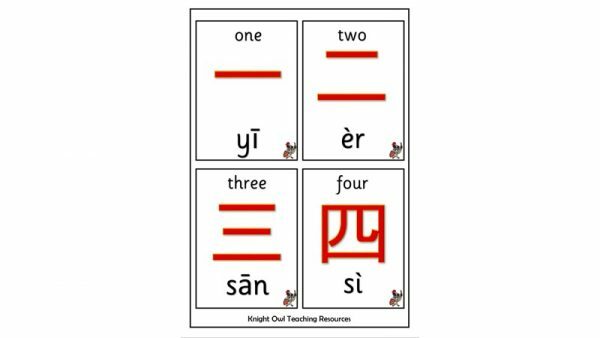 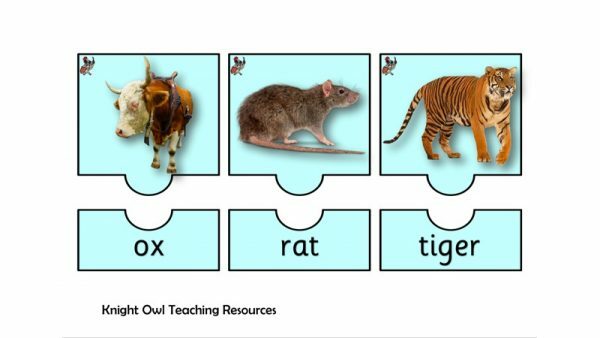 A word mat to help children with their writing about Chinese New Year and can be used in conjunction with the PowerPoint ‘Chinese New Year’. 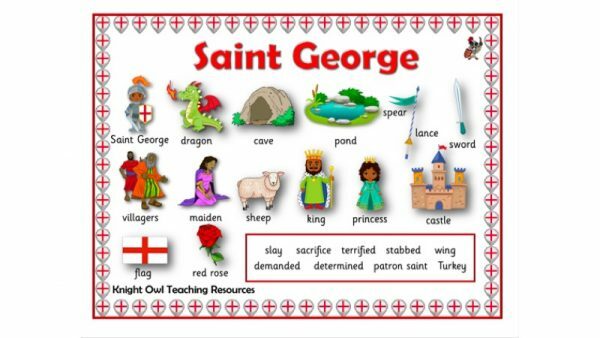 A word mat to assist children in their writing about St George. 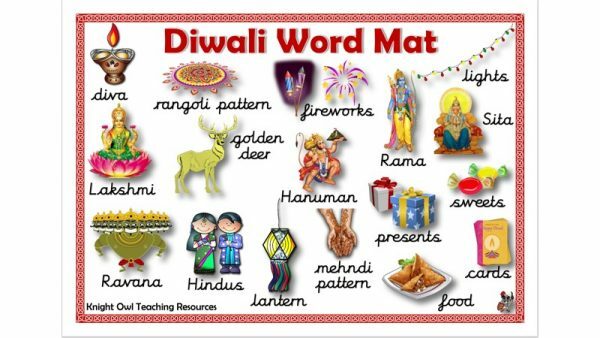 Diwali word mat to support children with their writing (Sassoon script).